WeBuyAutos.org is a local venue in Maryland where car sellers go to sell their car. 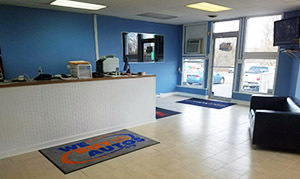 Based in the heart of Ellicott City on Route 40 just west of Carmax, WeBuyAutos.org will make an offer to buy your car in regards to the mileage, make, age and condition. Though not guaranteed, we beat most Carmax offers we see. WeBuyAutos.org makes the process easy and convenient! CLICK HERE for directions to our vehicle Buying Center. 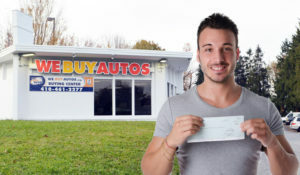 WeBuyAutos.org was established with the idea that there had to be a better way to sell your used car and at the same time, get the most value for it. We simply make selling your car a win that is easy, quick and conducted with integrity.